Tuesday, January 23, 2018 at 7:30 p.m.
Tickets on sale Friday, September 29, 2017 at 10 a.m.
September 25, 2017 – Orlando, FL – Dr. Phillips Center for the Performing Arts and AEG Presents announce the Orlando concert engagement ofJackson Browne, who is embarking on an acoustic tour in January 2018. The singer/songwriter will appear in Dr. Phillips Center’s Walt Disney Theateron Tuesday, January 23, 2018 at 7:30 p.m. Tickets go on sale to the general public September 29, 2017 at 10 a.m. Tickets start at $49.00 and may be purchased online at drphillipscenter.org, by calling 844.513.2014 or by visiting the Dr. Phillips Center Box Office at 445 S. Magnolia Avenue, Orlando, FL 32801 between 10 a.m. and 4 p.m. Monday through Friday, or 12 p.m. and 4 p.m. Saturday. Online and phone ticket purchases are subject to handling fees. 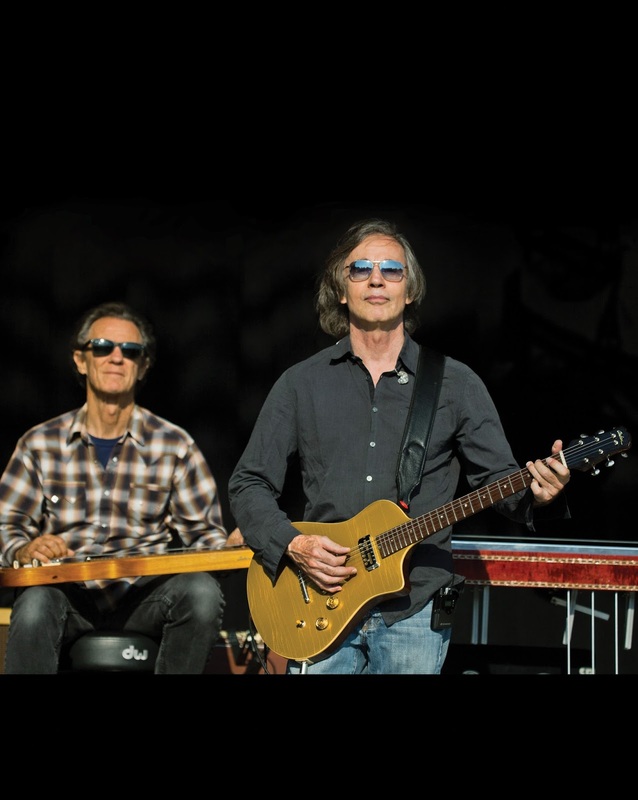 Accompanying Browne on tour is renowned multi-instrumentalist Greg Leisz. Browne has written and performed some of the most literate and moving songs in popular music and has defined a genre of songwriting charged with honesty, emotion and personal politics. He was inducted into the Rock and Roll Hall of Fame in 2004 and the Songwriter’s Hall of Fame in 2007. His debut album came out on David Geffen’s Asylum Records in 1972. Since then, he has released fourteen studio albums and four collections of live performances. His most recent studio album, “Standing in the Breach,” is a collection of ten songs, as turns deeply personal and political, exploring love, hope and defiance in the face of the advancing uncertainties of modern life. Browne is known for his advocacy on behalf of the environment, human rights and arts education. He’s a co-founder of the groups Musicians United for Safe Energy (MUSE) and Nukefree.org, and a member of the Ocean advocacy group, Ocean Elders. For more information, please visit www.jacksonbrowne.com.